The Fray Bartolomé de Las Casas Center for Human Rights (Frayba) and the Collective against Torture and Impunity (CCTI) have denounced obstructions in the documentation and application of the Istanbul Protocol, which is recognized by Mexico as a means of avoiding the use of torture. Between 21 and 25 September, the government inhibited the entrance of two independent investigations into the Istanbul Protocol and members of the CCTI, as accompanied by Frayba personnel, in three state Centers for the Social Reinsertion (CERSS), so as to complete documentation and application work. Previously, eleven prisoners had denounced torture during their detention or within the Chiapas prisons—being in the majority indigenous. Those releasing this information presented different levels of harm with regard to their physical and mental health due to lack of medical and psychological attention, especially when in urgent need. Another aspect that left many indigenous prisoners more vulnerable has been the lack of adequate interpretation, both in their judicial processes, as in the prisons proper. Within the context in which the General Law on Torture is being discussed, the Chiapas state authorities have failed to express their interest in investigating acts of torture among prisoners, and so to provide greater credibility in terms of the protection of human rights of torture survivors. 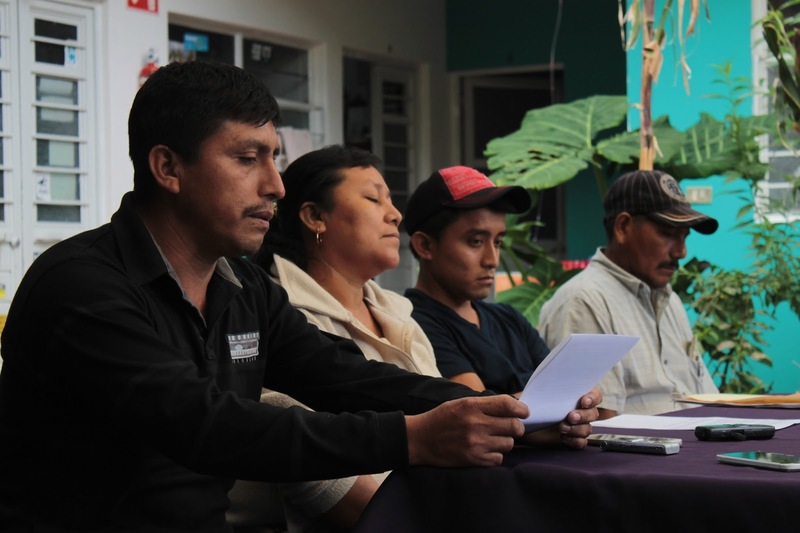 At a press conference held on 14 September, families, catechists, and human-rights defenders from the local diocese demanded the release of the Ch’ol indigenous man, Salomón Vázquez Sánchez, who has been imprisoned for more than a year, accused of the crime of kidnapping a federal police officer. At the press-conference, held at the Fray Bartolomé de Las Casas Center for Human Rights (Frayba), those assembled said that the “unjust” incarceration took place eight years after the events took place in 2006, when Salomón was working as a rural municipal agent from the Suclumpa ejido, municipality of Salto de Agua. 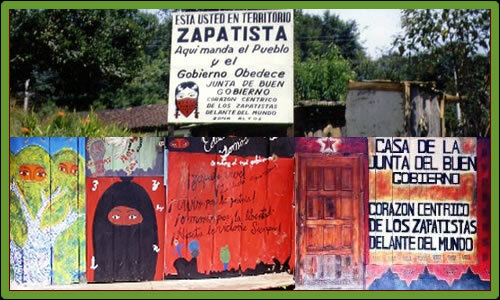 The support-bases of the Zapatista Army of National Liberation (BAEZLN) in the Tzakukum community, official municipality of Chalchihuitán, have been threatened with death for months and have incurred physical aggressions. 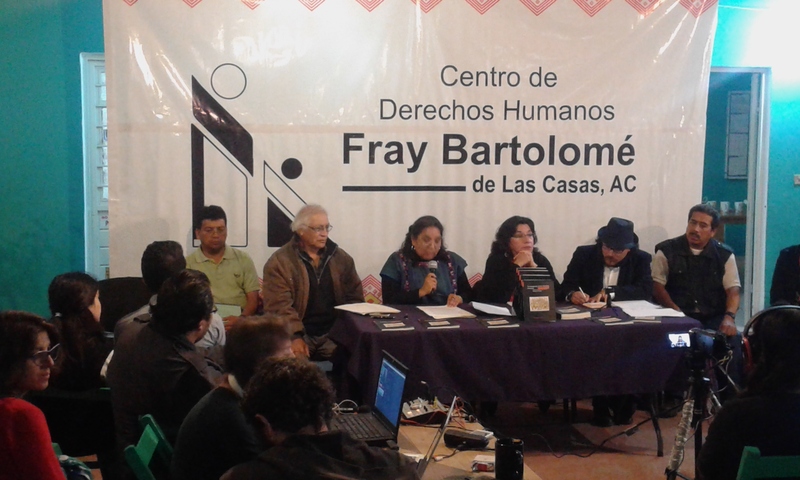 On 9 September, the Fray Bartolomé de Las Casas Center for Human Rights A.C. (Frayba) documented the threats and harassment against the BAEZLN. 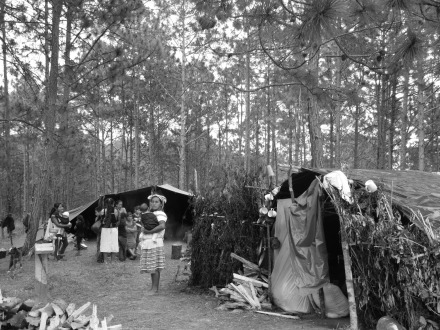 The information was provided by the Good-Government Council of Oventik, Central Heart of the Zapatistas before the World (Oventik JBG), which pertains to Caracol II, Resistance and Rebellion for Humanity. It bears recalling that there were antecedents of this conflict in the same community in July 2015, when members of the Institutional Revolutionary Party (PRI) began to build a school on common lands without consulting the BAEZLN, who insisted that the agreements on land be respected. In this sense, Frayba intervened toward the end of having the denounced acts be attended to. It is feared that for this reason the PRI members were angered and struck out, after having had to abandon the project on common lands.